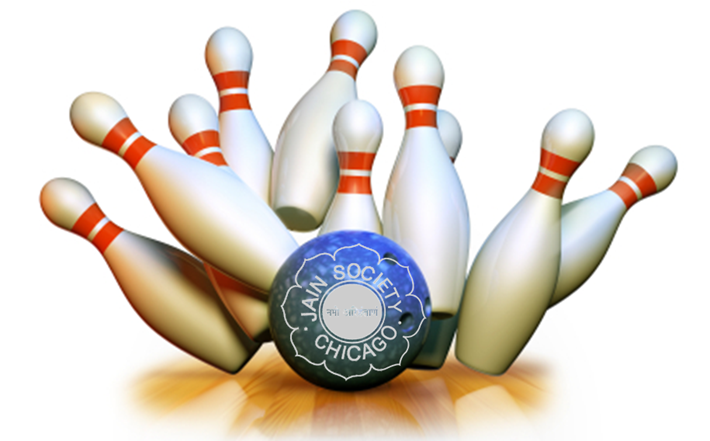 JSMC Bowling is a fun filled event with early afternoon spent with family & fellow JSMC friends. Members of all ages are welcome to participate. We have BEST BOWLERCompetition and Fabulous prices to win so do not miss out on this fun. Note: Walk-in registrations will be accepted only if we have an open spot and will be charged a fee of $25 . They will be placed randomly based on available spots. For more information please contact Membership Secretary or Jt Secretary. Our event is full now and so we can not accept any more participants. Founded in 1970, the Jain Society of Metropolitan Chicago (JSMC) is a non-profit tax exempt organization registered in State of Illinois and operating under IRC Title 26 U.S.C. 501(c), Section 501(c)(3) status.